As anticipated, the T rademark Trial and Appeal Board ("TTAB") decision of June 2014 cancelling six trademark registrations for the Washington Redskins team was appealed by Pro Football, Inc. In August 2014, Pro Football, Inc. filed a lawsuit in federal court against the five Native Americans involved in pursuing the TTAB cancellation in an effort to try to overturn the TTAB's holding that the term “Redskins” is offensive to Native Americans and thus is not eligible for trademark registration under the federal Lanham Act. Section 2(a) of the Lanham Act prohibits protection for terms that “may disparage” or bring people into contempt or disrepute. 15 USC §1052; TMEP §1203. On July 8, 2015, the US District Court for the Eastern District of Virginia ruled against Pro Football, Inc., affirming the TTAB's ruling that the REDSKINS marks do disparage Native Americans and that such a decision is not unconstitutional. In a 2-1 ruling last Wednesday, June 18, the Trademark Trial and Appeal Board (TTAB) of the United States Patent and Trademark Office (USPTO) resolved an opposition proceeding in favor of five Native American plaintiffs who sought to cancel six trademark registrations that contain the word REDSKINS and are owned by Pro Football, Inc., the owners of the National Football League’s Washington, D.C. team. 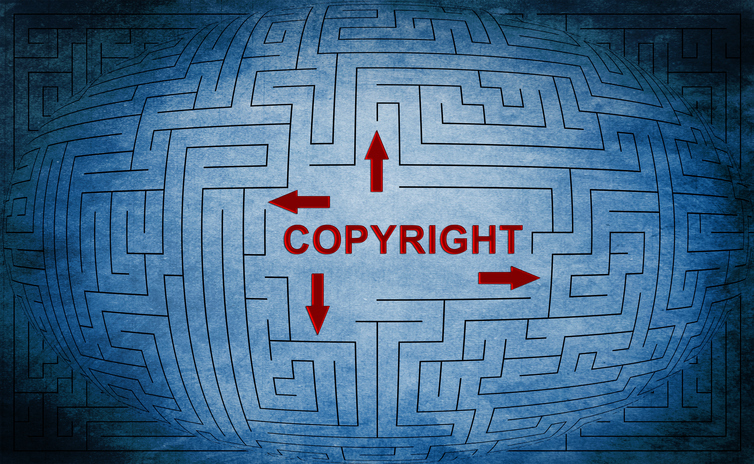 In a case titled Garcia v. Google, Inc., 12-57302, the recent ruling of the 9th Circuit Court of Appeals (which covers nine states, including California) suggests that an actor has a protectable copyright in the recording of his or her performance. In this case, Cindy Lee Garcia was hired and paid to act in a film entitled “Desert Warrior.” Ms. Garcia’s role was minimal. She was given only 4 pages of script and filmed for 3 ½ days. While “Desert Warrior” was never released, the film’s writer and producer dubbed over Ms. Garcia’s performance and included it in a different film called “Innocence of Muslims.” “Innocence of Muslims” was posted on YouTube. The context in which Ms. Garcia’s performance appeared in the film was interpreted as anti-Muslim by the Muslim community. Following the film’s release and posting on YouTube, Ms. Garcia received death threats. Despite Ms. Garcia’s numerous requests to Google that it remove “Innocence of Muslims” from YouTube, Google refused.